If you want to explore a little more and see what else is out there then why not check out MCNs Bikes For Sale, where there are over 15,000 bikes currently listed. Seller says: 12,000 miles, very good condition, decent tyres and with some service history. Neil says: A perfect winter hack. Neat little single and a bargain at that price, I’d certainly give it a second look. Probably a third. Seller says: 35,000 miles, totally standard bar screen, starts first time, lots of receipts and an owner’s manual. Neil says: Not as popular as the CBR600, but rather naughtier. Quite the little hooligan’s 600, the FZR600 is a bargain supersport for real laughs. 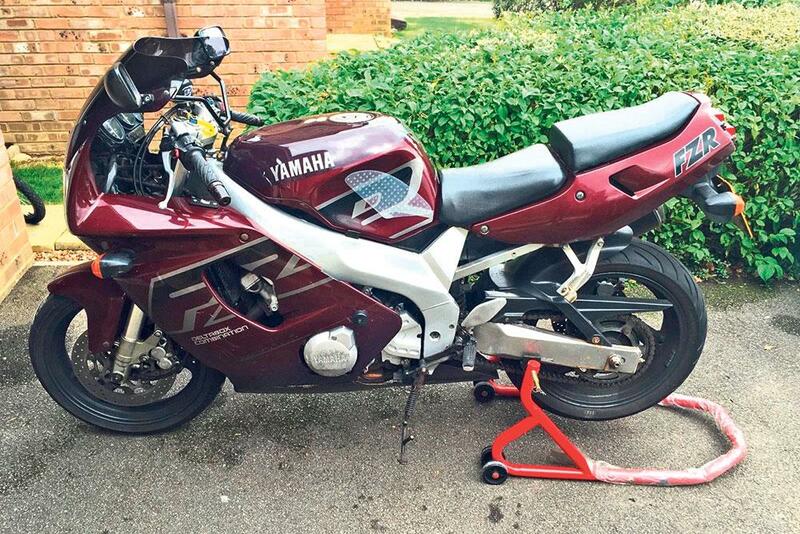 Seller says: 58,000 miles, engine and gearbox replaced - a good honest bike. 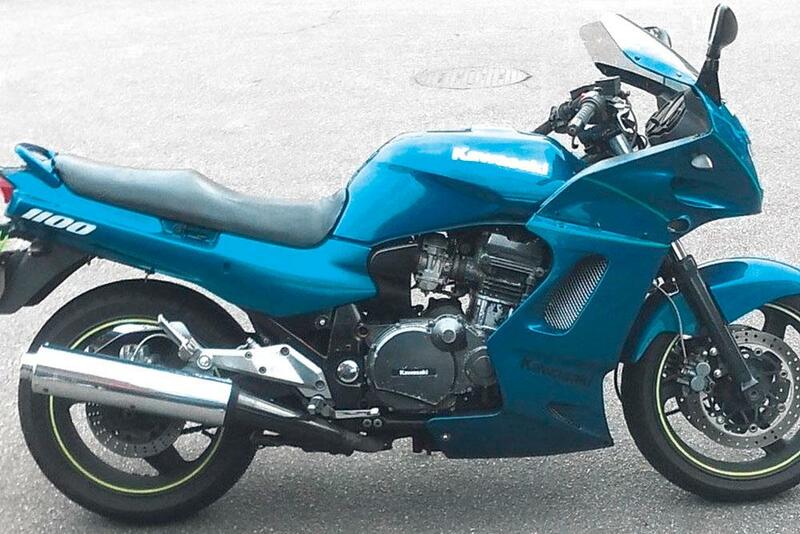 Neil says: Rare bike - basically a ZZR1100 engine in a touring chassis. You could ride this on holiday and back and sell it for what you paid for it, you can’t do much better than that.